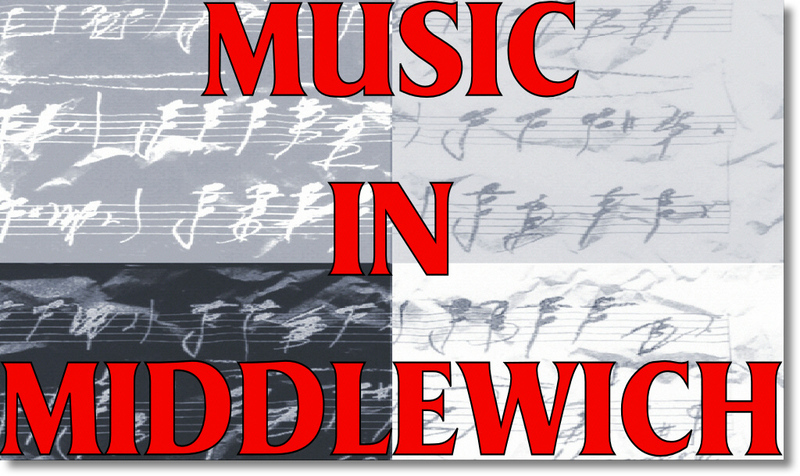 Middlewich Town Council is excited and delighted to announce the Headline Artists for the Friday night concert on 14 June. Toploader (Dancin’ in the Moonlight, Time of my Life) are topping the Bill, supported by FAB Poster Girl Emma Stevens, with Macclesfield’s Virginmarys completing the lineup. Tickets are available from Monday 11 March from the Council Offices. Early Bird prices: Family ticket (2 adults and 2 Under 16s) £32, Adult £15 and Under 16s (concessions) £8. Tickets will also be available Online later in the week. Each transaction is subject to a £2 Booking Fee.